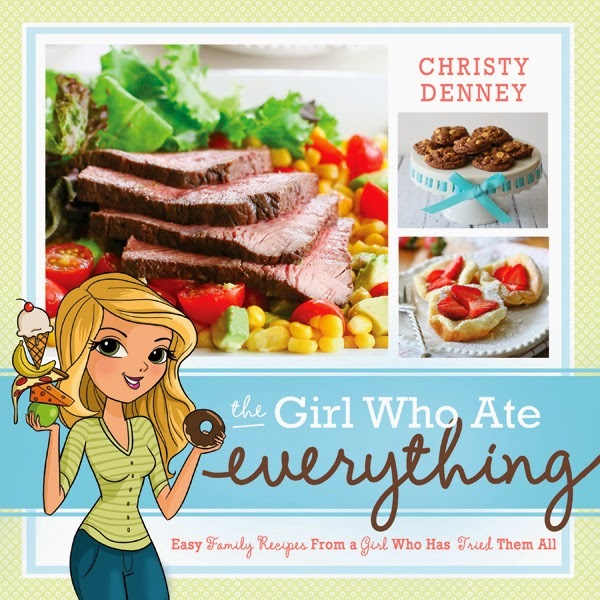 The Girl Who Ate Everything was one of the first blogs I discovered when I was first learning to cook. I have always been blown away by her beautiful photographs. She has such a talent for making anything and everything look delicious. Even casseroles. Her book is exactly what you would expect. AMAZING pictures with AMAZING food. I tagged so many recipes and I can't wait to get working on making them. The majority of the recipes are new and not on the blog. A lot of them are favorites that came from family and friends and there is a picture of every single recipe. They are all easy recipes with simple ingredients. If you want a book full of recipes that the whole family will enjoy, then I think you will really like this book. She said she was nicknamed the "Dip Queen", so I definitely wanted to try out one of her dip recipes. 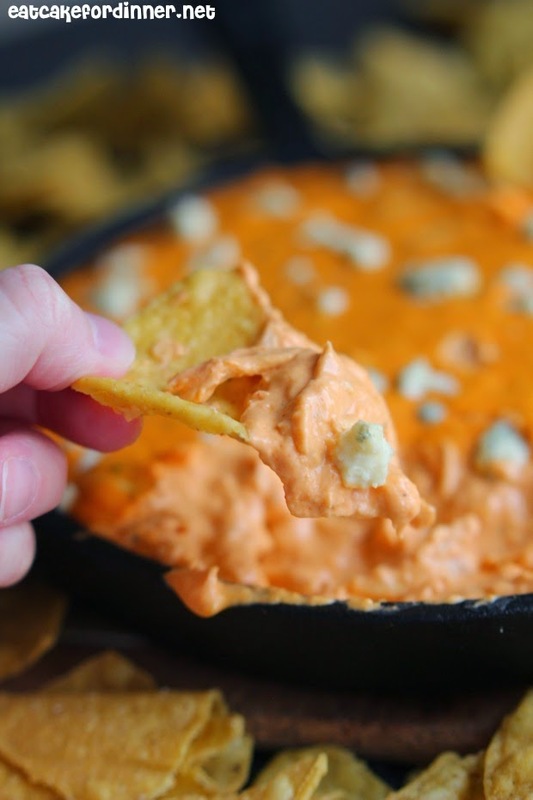 There is no mistaking the flavor of this dip. The second you taste it, it screams buffalo. I personally don't think it is too spicy at all. It is thick and creamy and best served warm. I did try it cold, but it was too thick for my chip to scoop up without breaking. I even used low fat cream cheese, low fat cheddar and low fat ranch and it was still delicious. P.S. Did you know her husband plays football for the NFL? How cool is that. Preheat oven to 350 degrees. Stir the chicken and Buffalo sauce together in a medium skillet over medium heat until heated through. Stir in the cream cheese and the ranch dressing. Cook, stirring until well blended and warm. Mix in the shredded cheese. Pour the mixture into a shallow oven-safe dish and sprinkle with blue cheese crumbles, if desired. Bake for 10 minutes or until hot. Serve with chips, carrots and celery for dipping. Makes 6-8 servings. Store any leftovers in the refrigerator. To Reheat: Heat in a preheated 350 degree oven for 10-15 minutes. I agree wholeheartedly, I got the cookbook as soon as I could. She really is a lovely lovely person and a great cook, blogger, and photographer! I just love Christy...she is so sweet and one awesome cook/baker/blogger!!! Her book is absolutely amazing and full of so many things I can't wait to try! 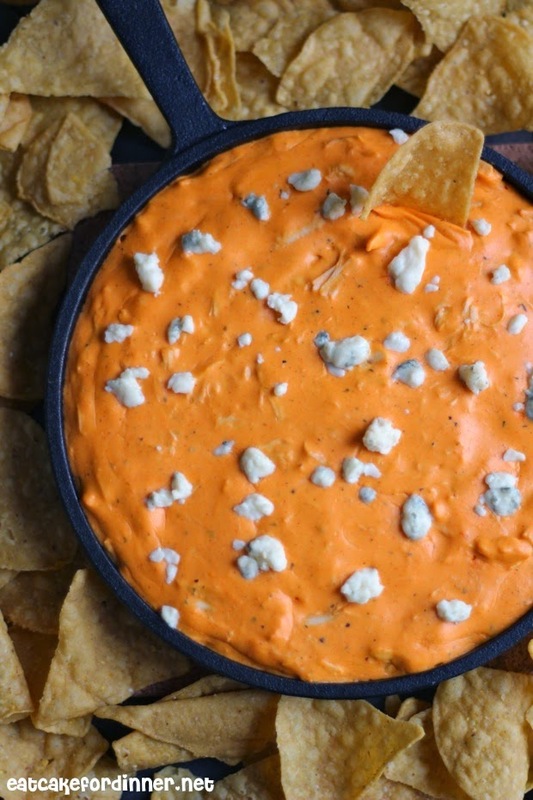 This dip is definitely one I would eat all of!!!! Yum!